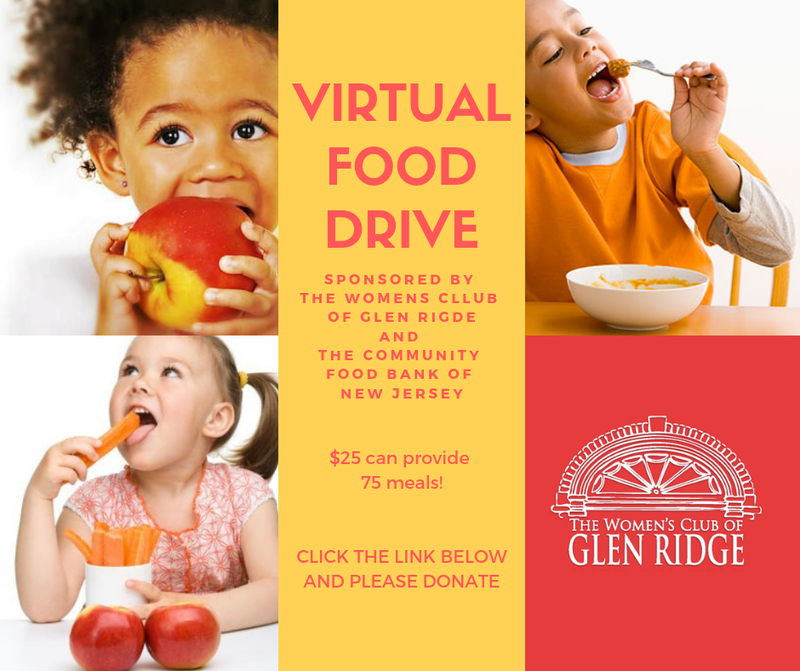 The Glen Ridge Women’s Club 2018-2019 virtual food drive needs your help. 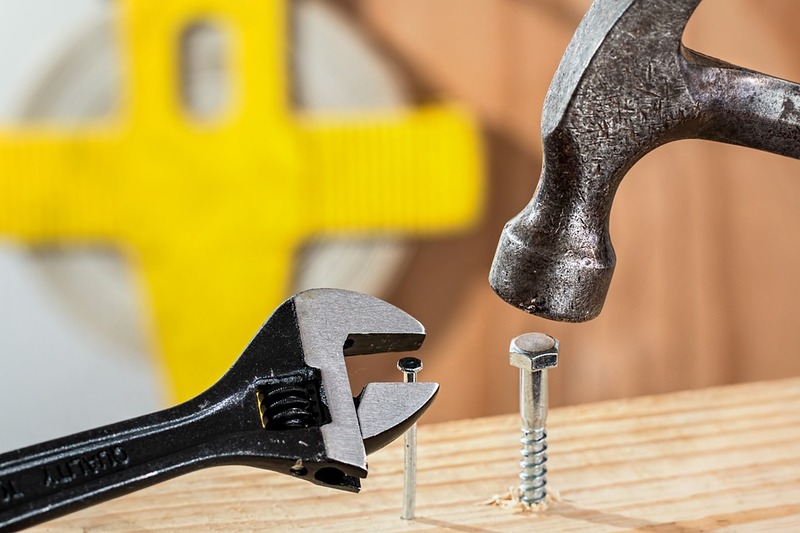 Dr. Kai-Fu Lee one of the world’s most respected experts on artificial intelligence, reveals the top three criteria you should evaluate when looking to go to work for an artificial intelligence start up. Artifical intelligence learns in three ways. Find out what they are. 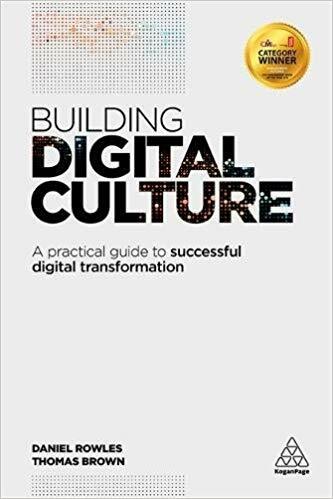 Argyle’s Leadership in Digital Marketing Forum in New York. Extra kudos....not for what they brought to the table, which was very insightful, but rather for how they described what they do.